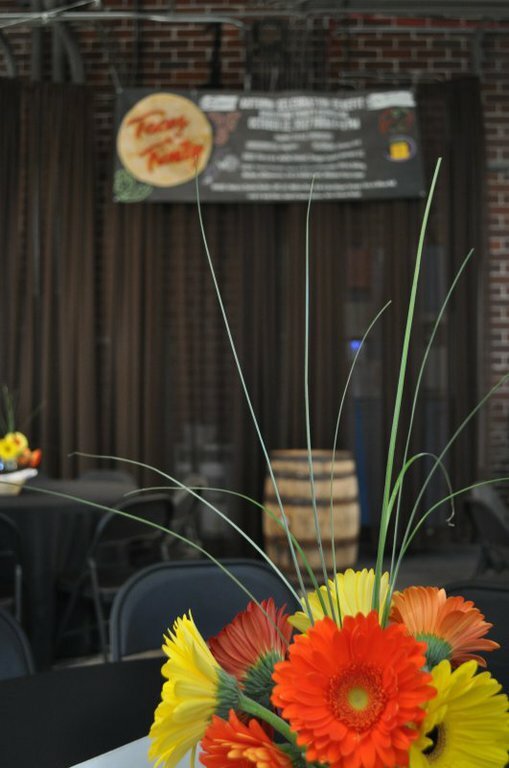 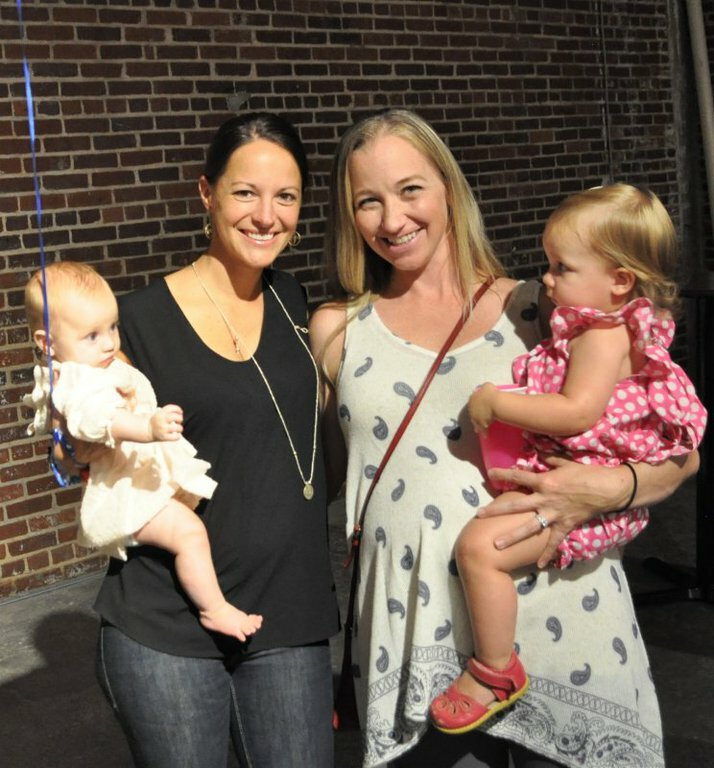 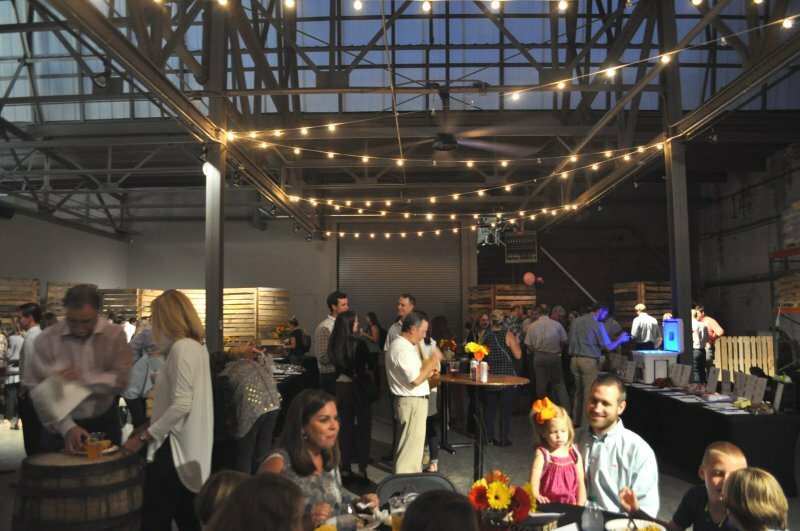 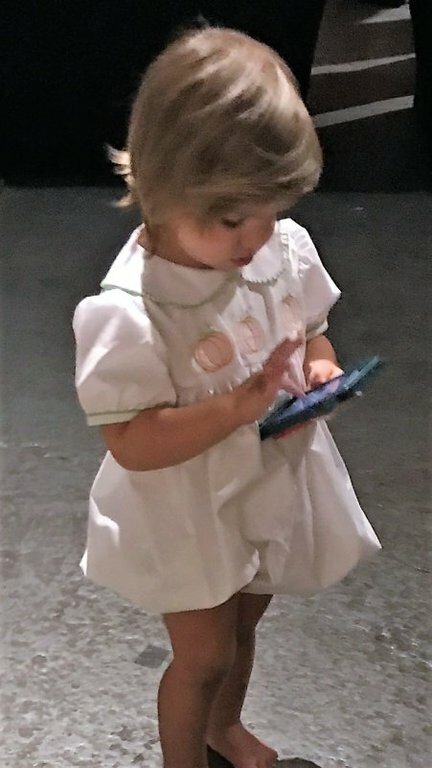 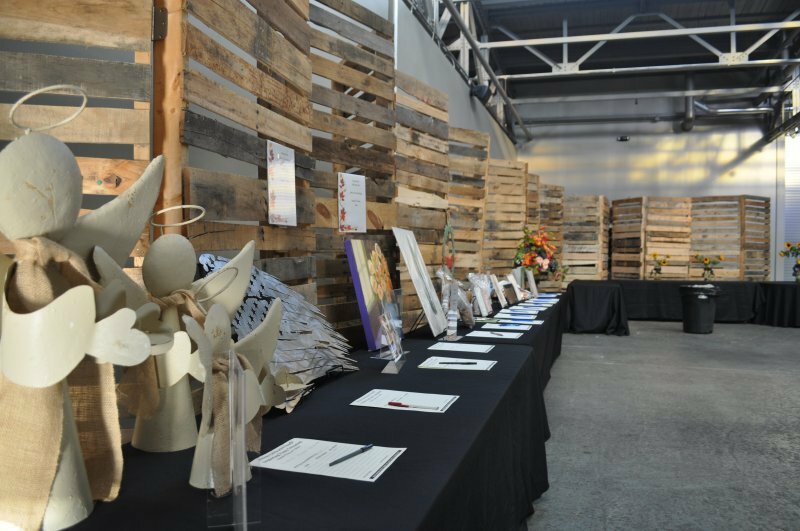 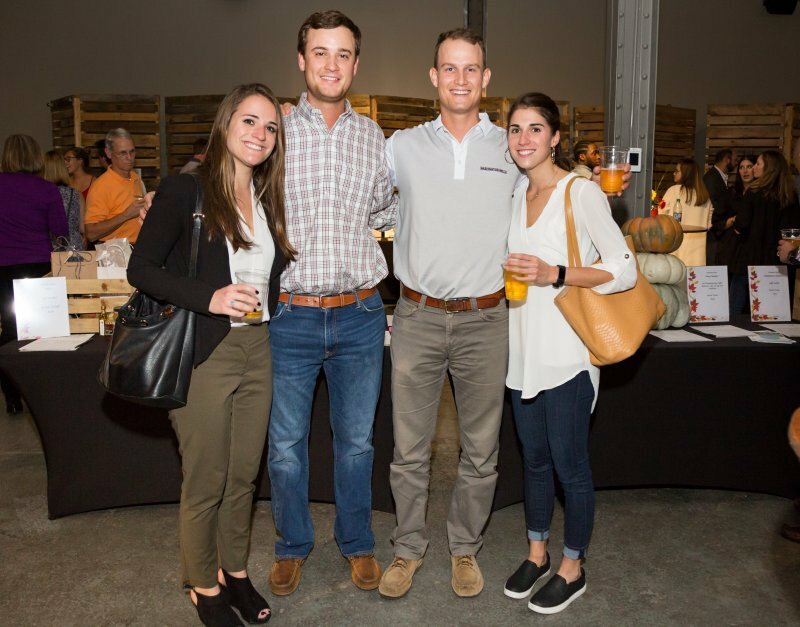 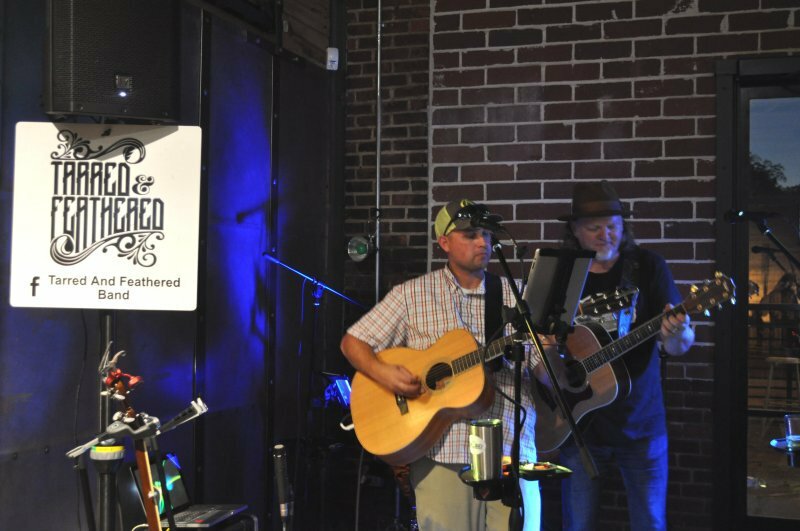 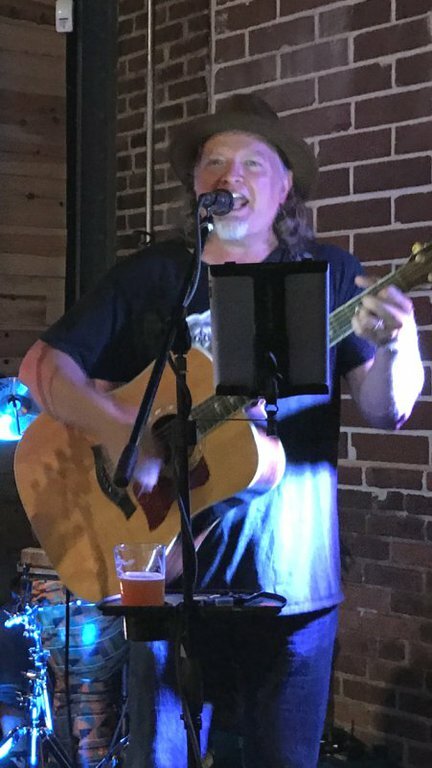 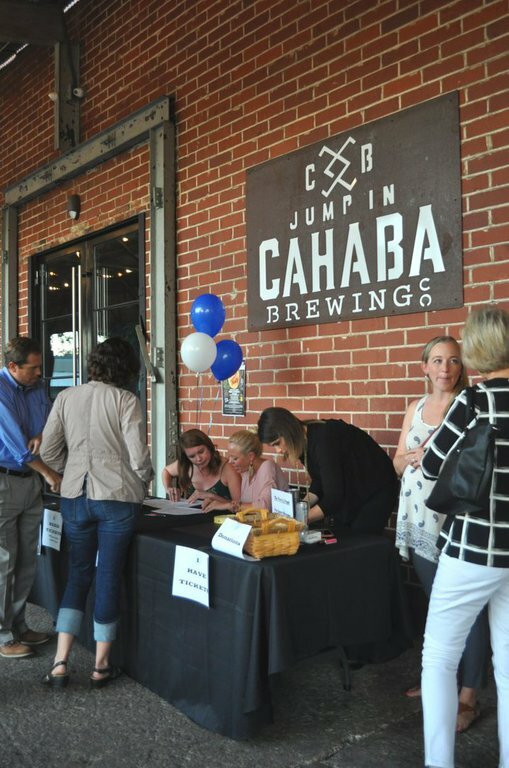 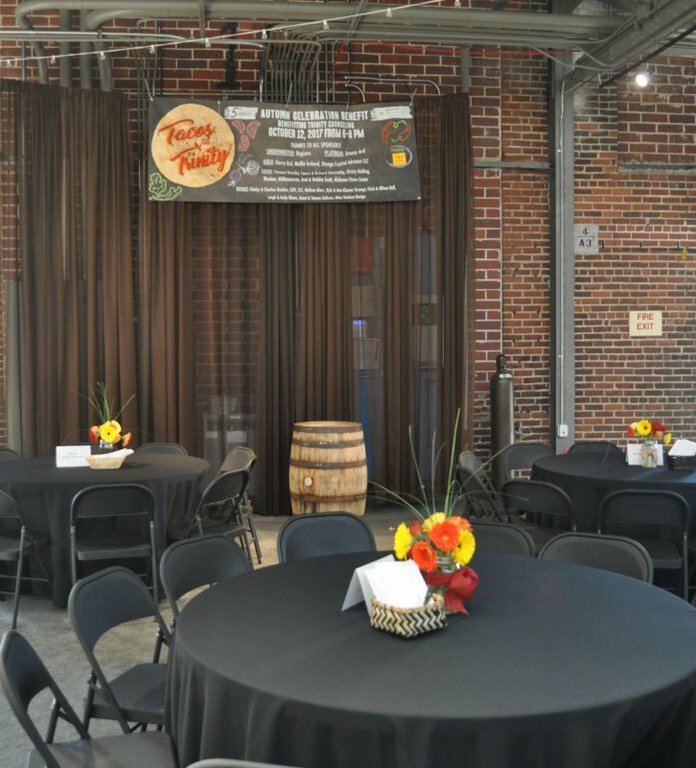 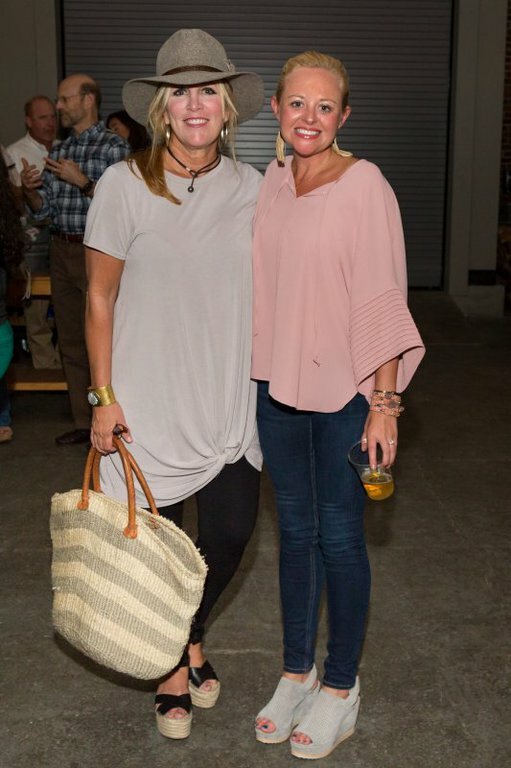 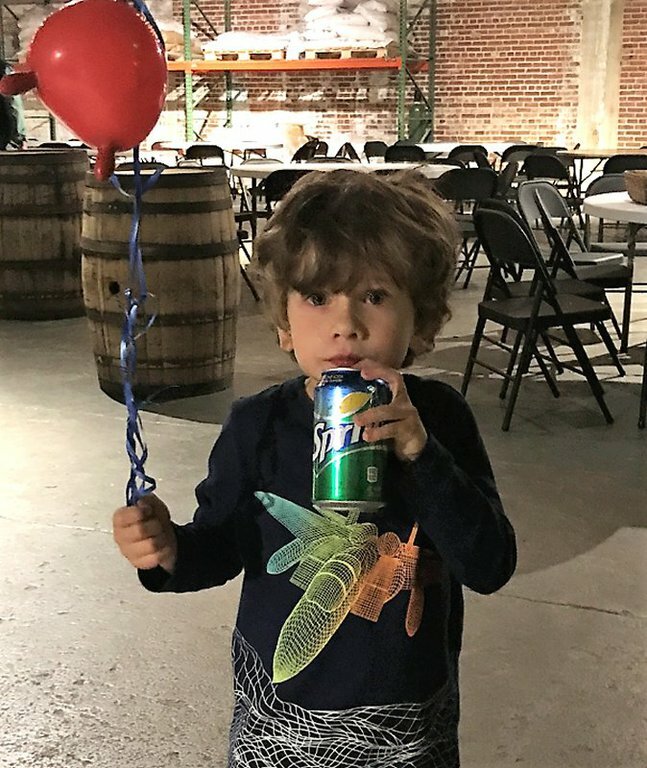 On Thursday, October 12, 2017, from 6–8 p.m., at Cahaba Brewing Company, our Junior Board and Host Committee hosted its 5th Annual Autumn Benefit—a unique evening of great food and music, fantastic prizes and atmosphere benefiting Trinity Counseling. 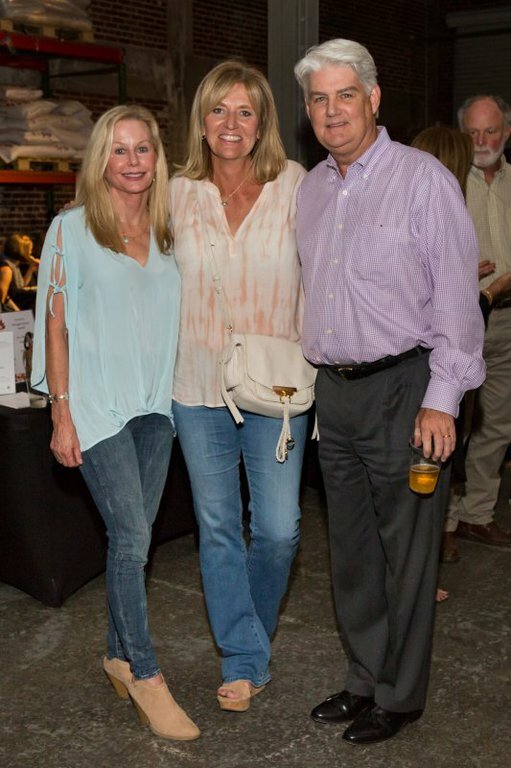 As in years past, our guests enjoyed a fun, upbeat atmosphere with great food and music and an exciting Silent Auction. 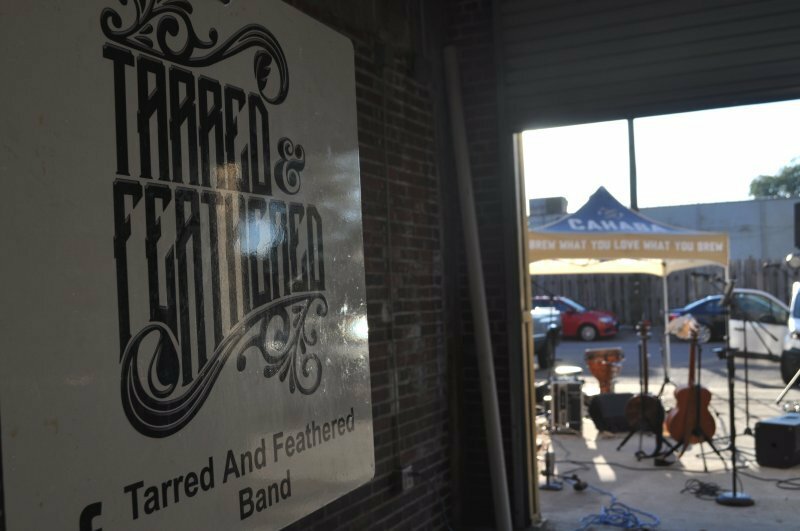 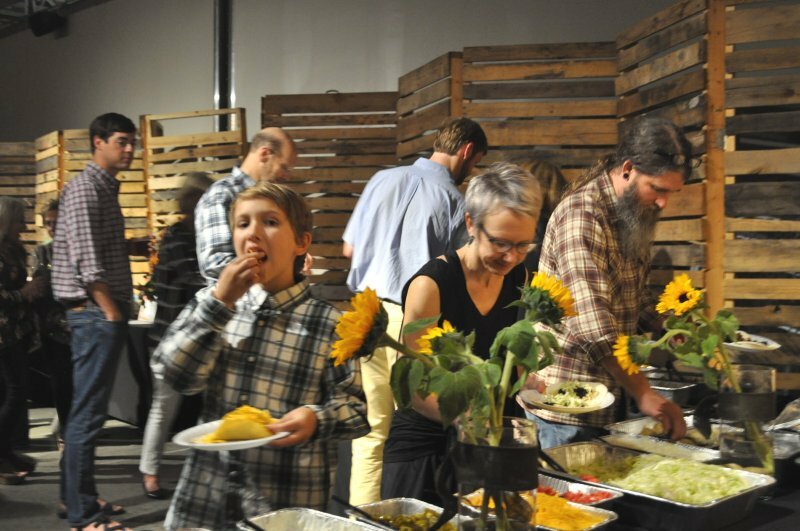 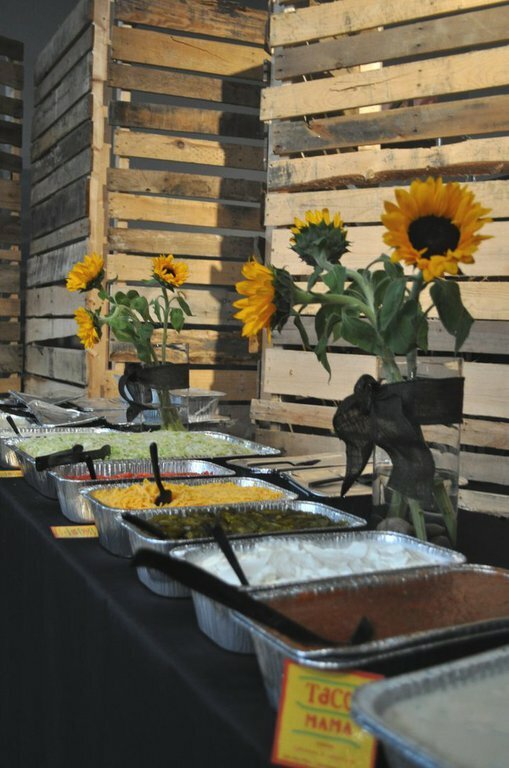 The year's theme was "Tacos for Trinity," and the music was provided by "Tarred and Feathered" with catering provided by Taco Mama. 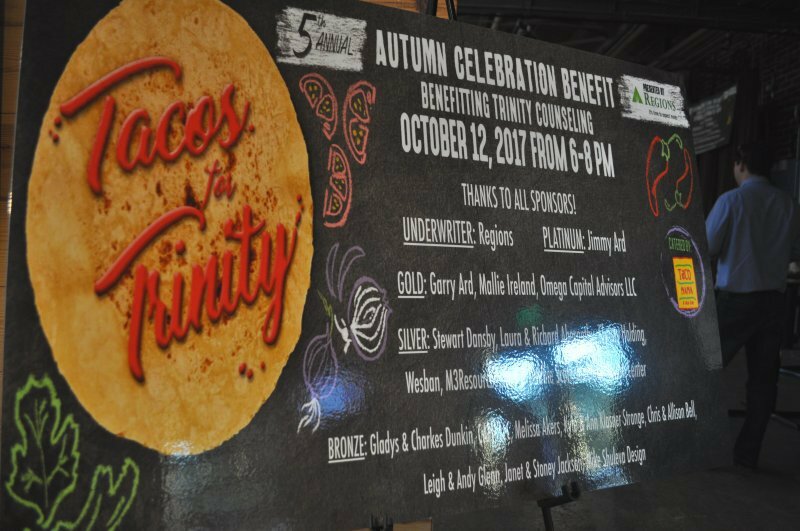 Our annual Autumn Celebration Benefit helps provide a significant portion of Trinity’s annual budget, allowing the ministry to continue to provide much-needed mental health services to the community. 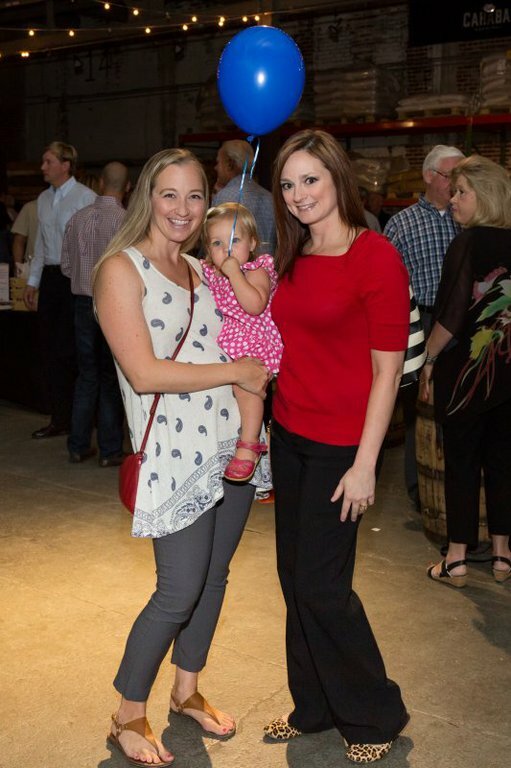 We thank our event supporters listed below. 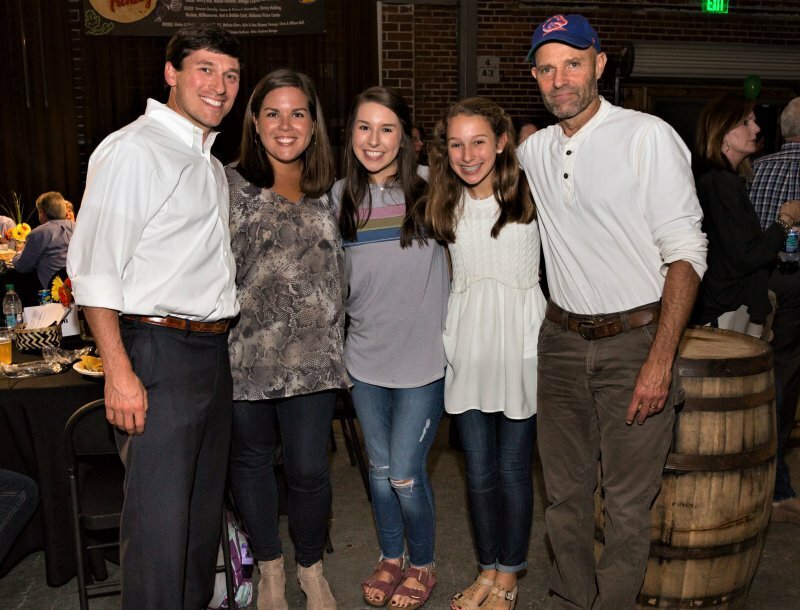 Trinity Counseling is a 501(c)(3) non-profit organization founded in 2000 that serves the greater Birmingham area by providing affordable faith-based counseling, mental health services, and support programs to those in need, regardless of their economic or financial status. 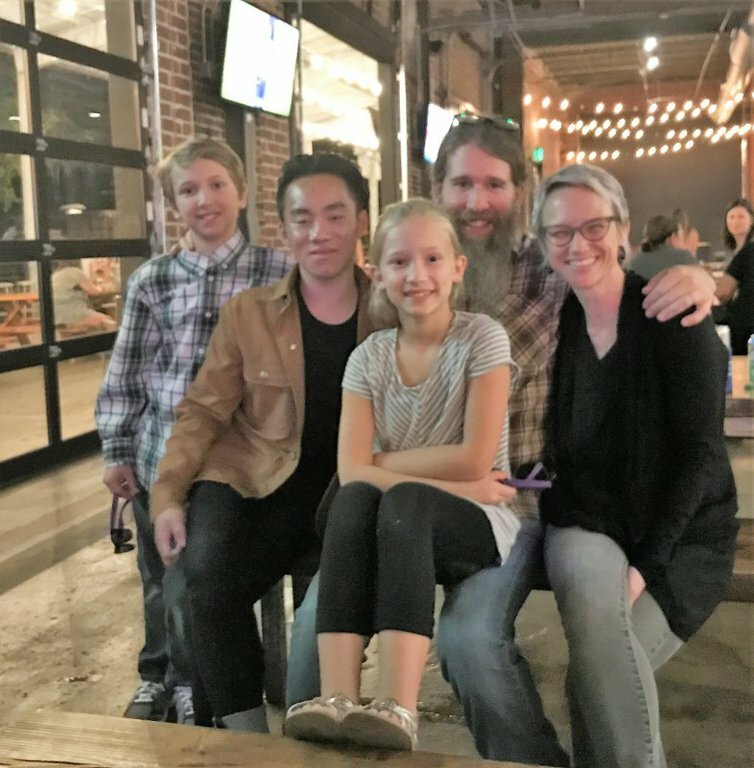 Trinity Counseling also provides special support services to service providers. 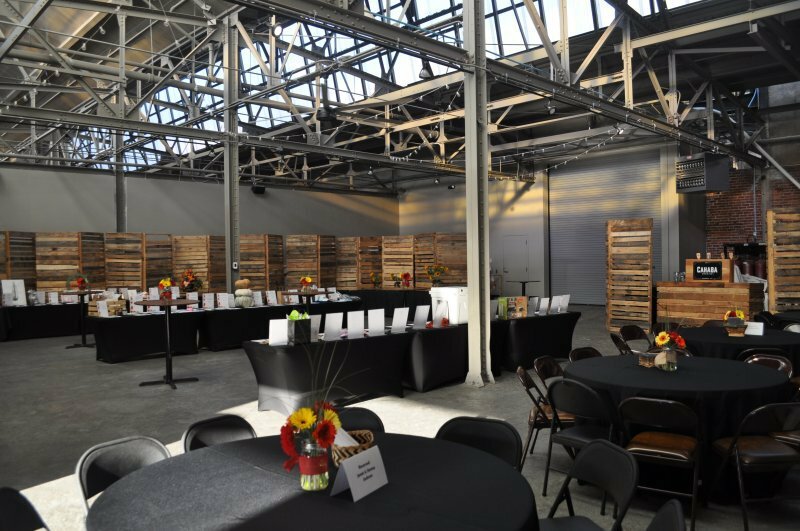 These individuals include pastors, mental health counselors, social workers, school counselors, military, police and first responders. 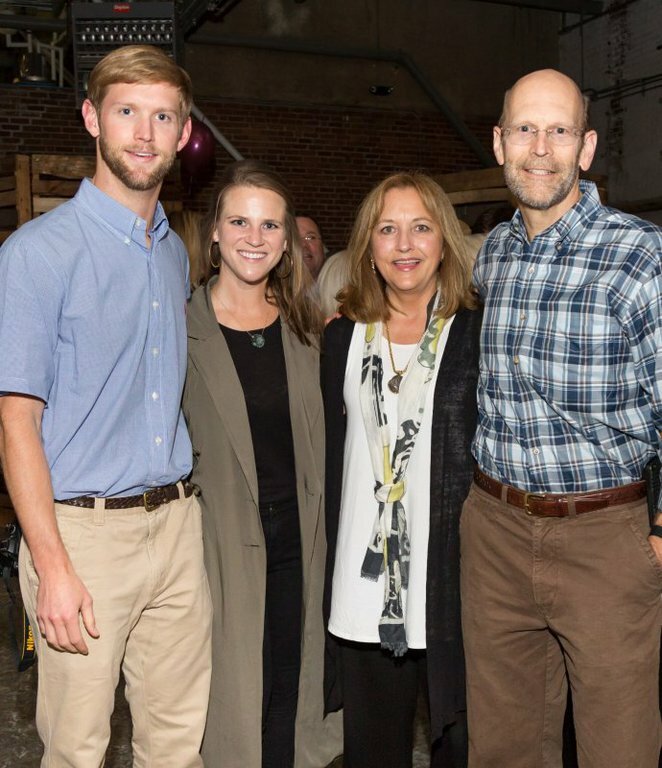 With more than 2 million Alabamians (260,000 in Jefferson County alone) living with some form of mental health or stress-related disorder, funding for mental health services is more critical than ever. 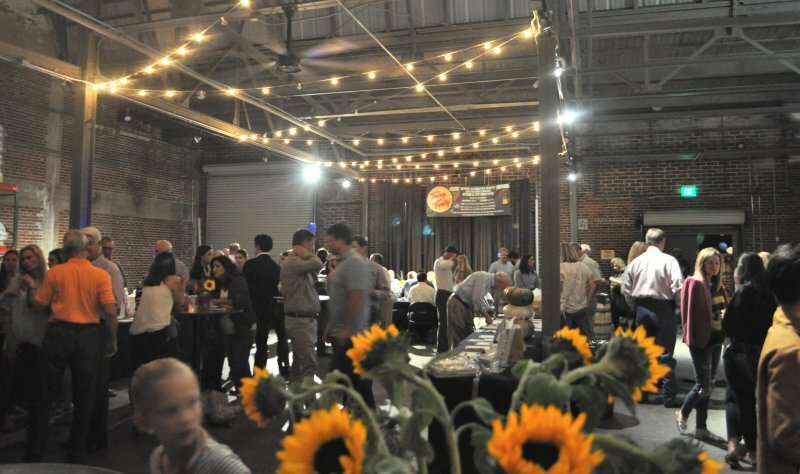 The number of individuals in need of mental health services in the Birmingham area alone continues to grow, especially during these challenging economic times. 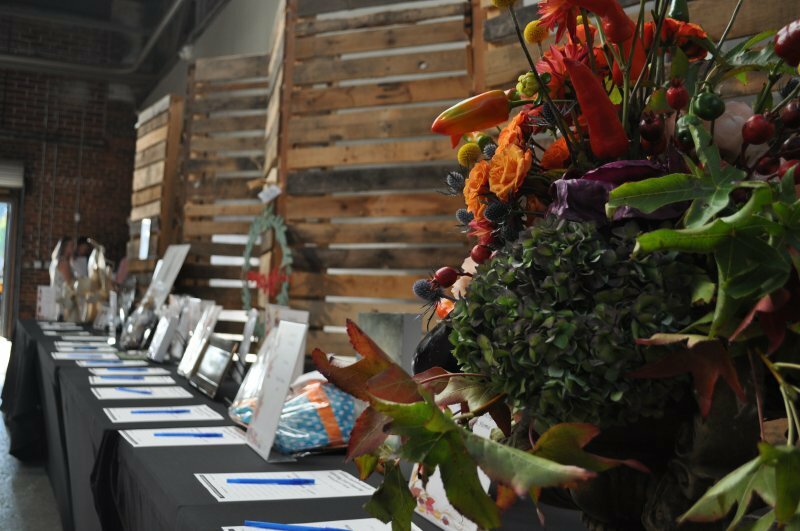 Thank you in advance for your consideration in supporting Trinity Counseling. 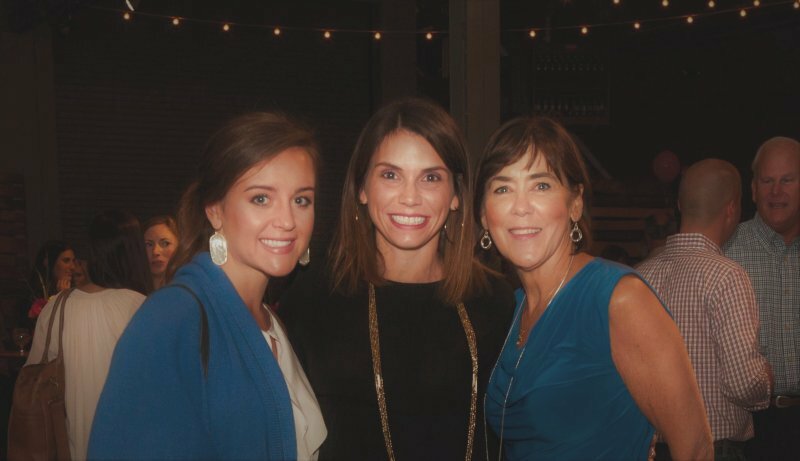 Your support and generosity will benefit not only Trinity Counseling but the individuals and families of the greater Birmingham area. 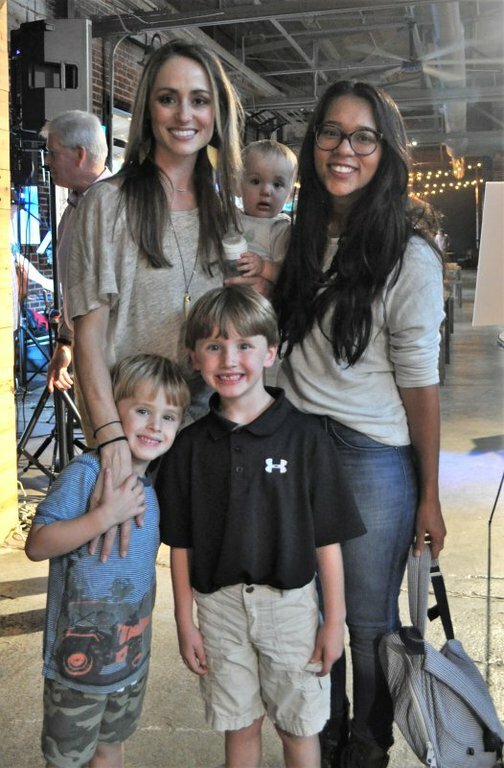 If you have any questions or would like additional information, please contact Arden Richards at 205.822.2730 or email her at info@trinitycounselingbham.org.